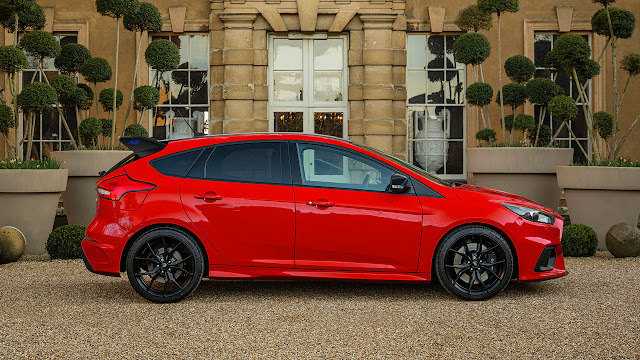 Forget Santa’s sleigh, the Focus RS Red Edition has been unveiled just in time for Christmas. The RS Red Edition will be a limited production run of just 300 cars in the festive colour scheme. 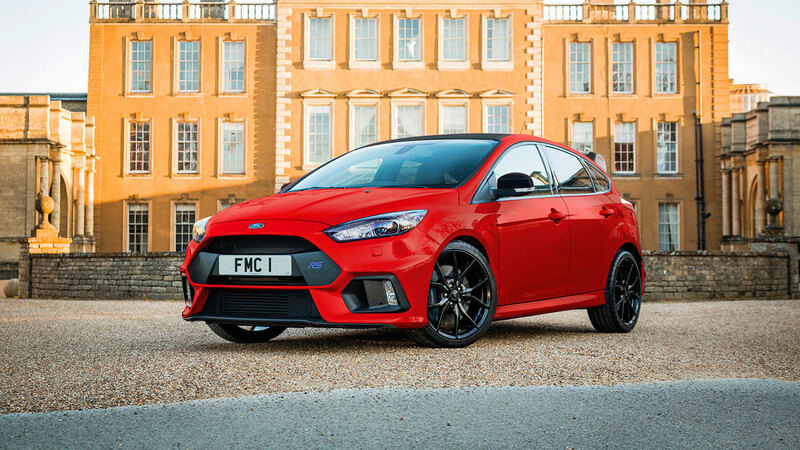 In addition to its Race Red exterior, the Red Edition features grey brake callipers behind black-cast alloy wheels and the RS Edition’s trademark contrasting black roof, door mirrors and rear spoiler. The Focus RS Red Edition features a front mechanical Quaife limited-slip differential (LSD), providing even more traction and driving appeal for performance driving enthusiasts. It is available to order now through Ford dealerships, priced at £36,295, with production starting in February 2018. The Focus RS Edition has been developed by Ford Performance engineers and evaluated at locations across the globe to enhance the high-performance hatchback’s class-leading traction and responsiveness using a Quaife LSD for the front axle.